If there's one mashup of game brands that I never expected I'd see, it's Worms 3 [$0.99] with Terraria [$4.99]. 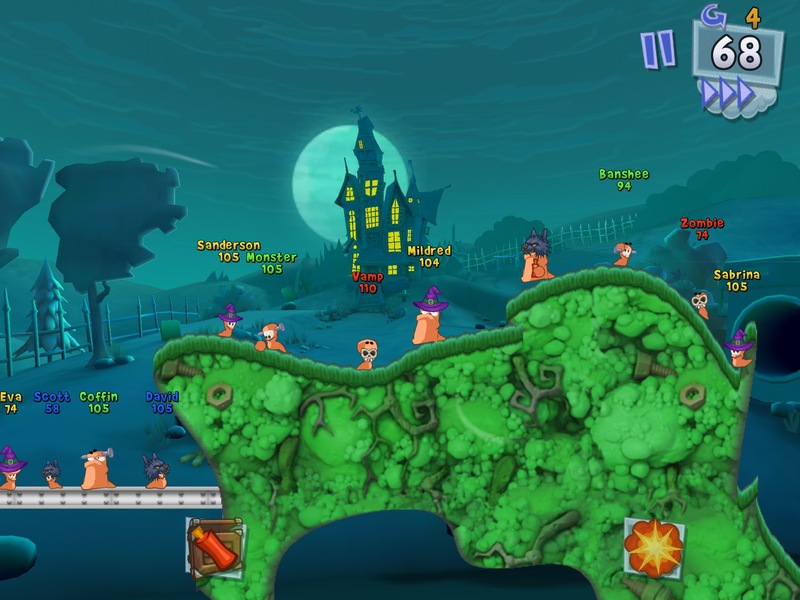 But that's just what we've got with the latest Worms 3 update. A set of six new hats for your Worms come straight from Terraria, blocky pixel visuals and everything. There's also new gravestones and a whole new speech bank inspired from the crafting-slash-adventure game. In addition to Terraria stuff, there's also some new Halloween content which includes new hats, glasses and facial items to spook your Worms out with. You can see examples of both the Terraria items and the Halloween items in the screens below. Personally I've never been a huge Worms guy, and for a series that's been around for nearly two decades I'm left scratching my head at how this latest entry is somehow named Worms 3. Shouldn't it be like Worms 27 or something? 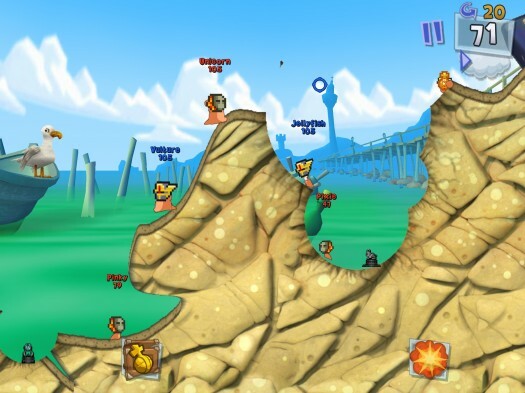 At any rate, the only place you can play Worms 3 is on iOS, so if you've been enjoying this latest Worms release then definitely give the updated content a look. As a bonus, if you haven't already picked up the game, it's currently on sale for 99¢ down from its usual $4.99 price tag.